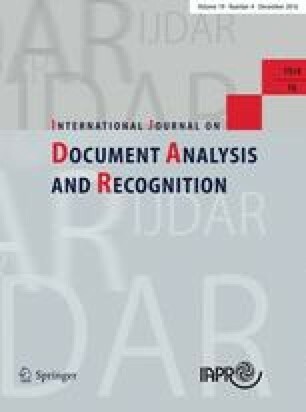 This paper explores those aspects of document capture that are specific to cameras. Each of them must be addressed in order to close the gap between taking a photograph of a document and capturing the document itself. We present results in five areas: (1) framing documents using structured light, (2) robustly dealing with ambient illumination when capturing glossy documents, (3) improving text quality when using mosaiced color sensors, (4) robustly and passively recovering perspective and image plane skew using text flow, and (5) measuring and undoing page curl using structured light and an applicable surface model. The ultimate success of subsequent document recognition will be heavily dependent on the successful completion of these tasks.